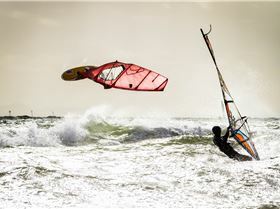 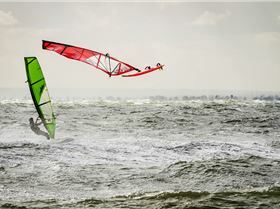 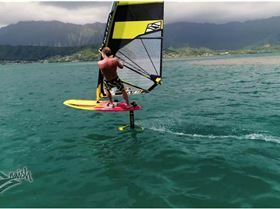 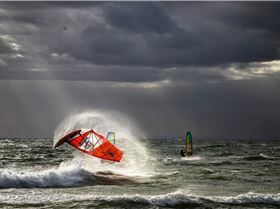 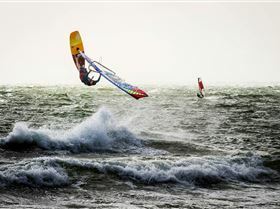 Ivan Salmon and Paul Nederhoed have over 30 years experience in Kitesurfing, Windsurfing and Stand Up Paddle Surfing. 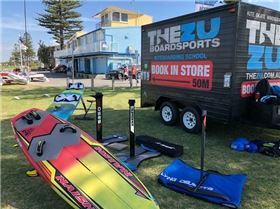 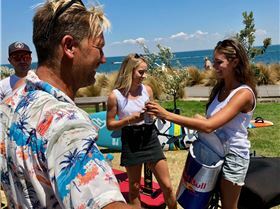 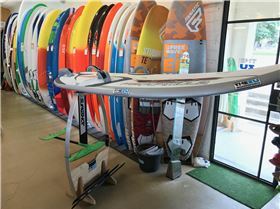 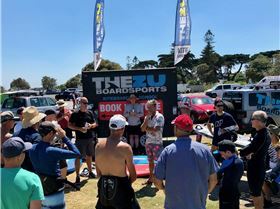 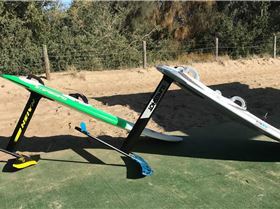 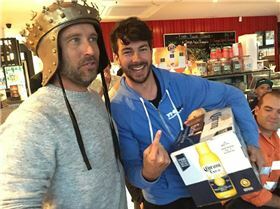 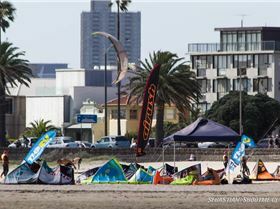 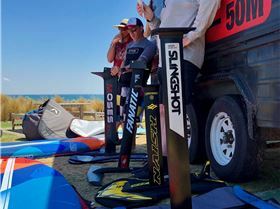 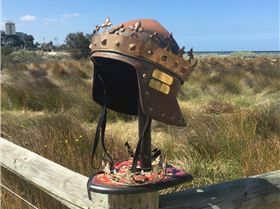 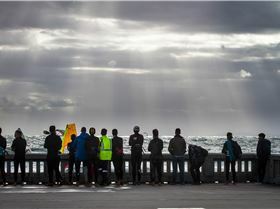 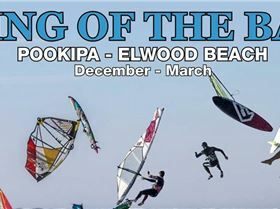 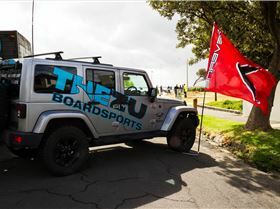 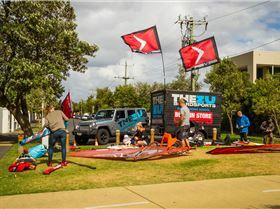 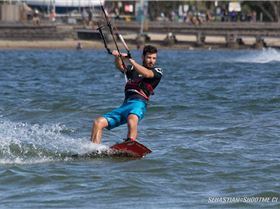 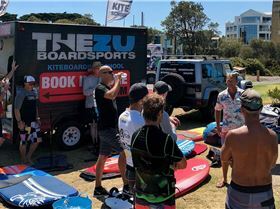 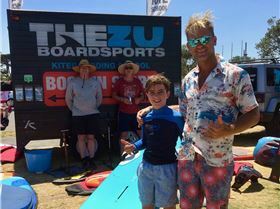 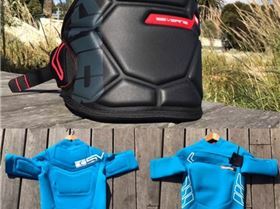 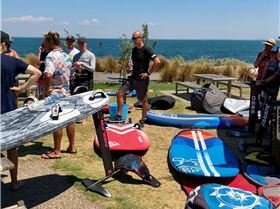 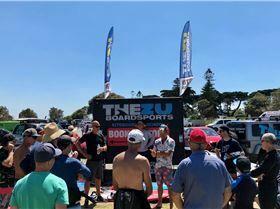 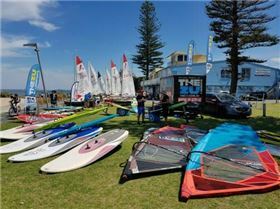 They work side by side with some of the world's leading brands and have now combined at Melbourne's best Boardsports location on St Kilda West Beach. 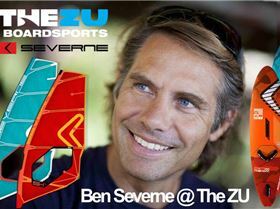 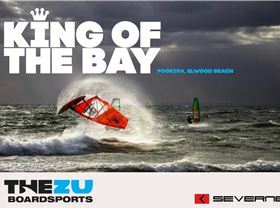 The Zu Boardsports is a specialist store for serious water sports lovers that specializes in sales, hire and lessons. 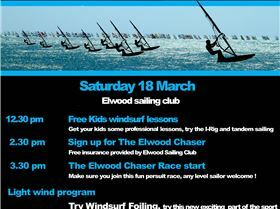 Come down and check it out! 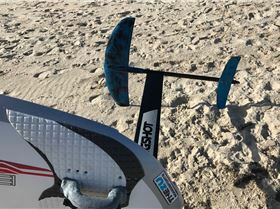 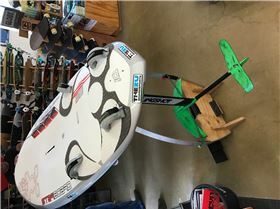 Starboards newest wave board in full carbon! 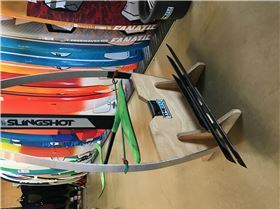 Great prices for a 2016 board! 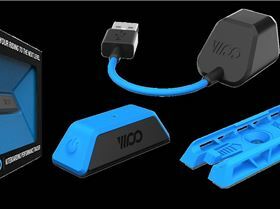 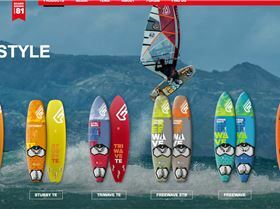 101 Starboard Nuevo, awesome waveboard ! 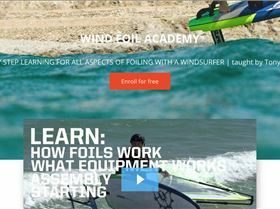 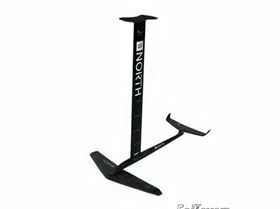 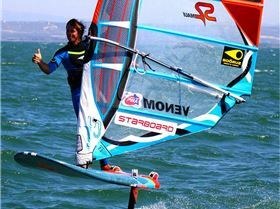 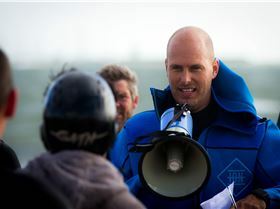 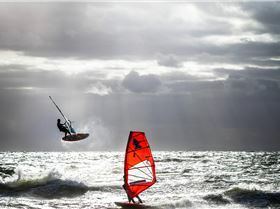 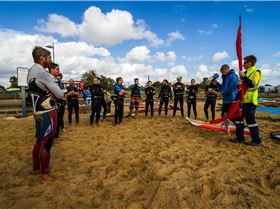 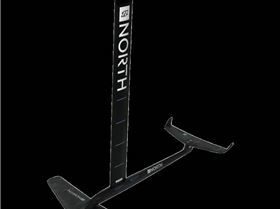 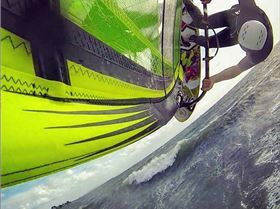 "The ZU Boardsports Foilboarding Lessons"
"EARN YOUR WINGS! 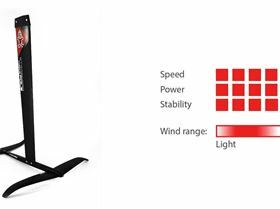 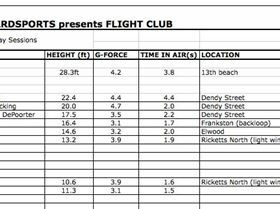 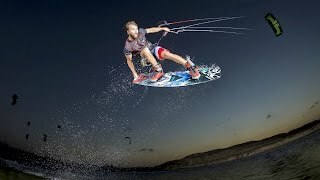 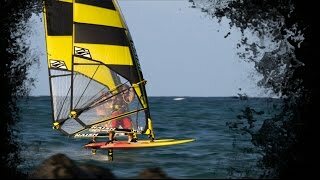 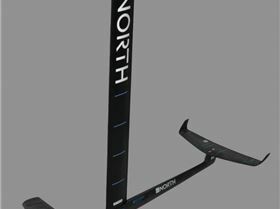 TAKE FLIGHT WITH THE 2018 NAISH..."
"#RPMISWHAT: STYLE featuring Sam Light"